We dispatch qualified, highly trained technicians to pinpoint your garage door issue. Once the problem has been identified, we will provide a solution and free estimate to repair, adjust or replace the part, panel or garage door. ✓ Locally owned family business since 1982. ✓	Free ✂ coupons for your next repair or new door. Broken garage door torsion spring repair is our specialty. 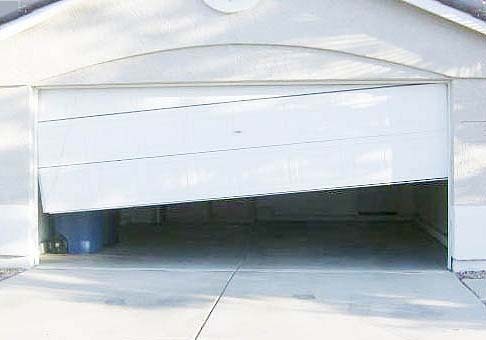 If your garage door is moving slower than usual, or won't move at all, a spring may have broken. Torsion springs, located above the garage door, have a noticable gap when they snap. Call us for repairs. Don't attempt to repair broken speings. It's a dangerous job because special tools and knowledge are needed to set the high-tension spring wind. We're a good standing member of the International Door Association. Our company is involved with the IDA because it's an organization that presents a professional code of conduct regarding our business practices and how we deliver as promised. 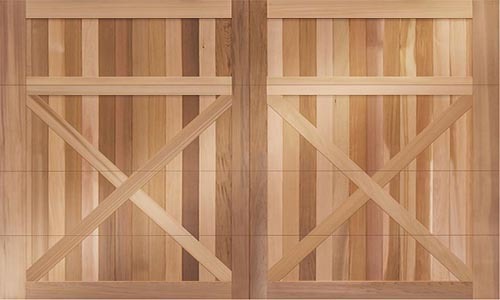 KentGarageDoors.com remains an area-specific division of parent company, ASGD, LLC, with five-star reviews and focus on customer service excellence. Our trained tecnicians travel to your location to provide with a free estimate, whether it's a wireless keypad, replacement spring, general safety issues or a new garage door. Emergency, out-of-area travel and after-hours service calls subject to a service charge. What kids should know about garage door safety. Garage Door Maintenance Checklist, Tips and Tests. Northwest Door factory garage door tour. The experts at Kent Garage Door Repairs understand the vital aspects of garage door service, repair and installation. We approach each garage door issue for you with a workable solution at an affordable price.